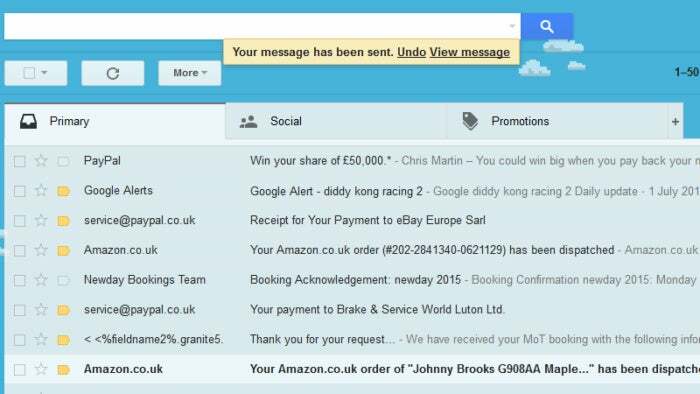 Ever sent an email and realised you shouldn't have said something or it was to the wrong person, well there's a way to take back that email without the recipient ever knowing. 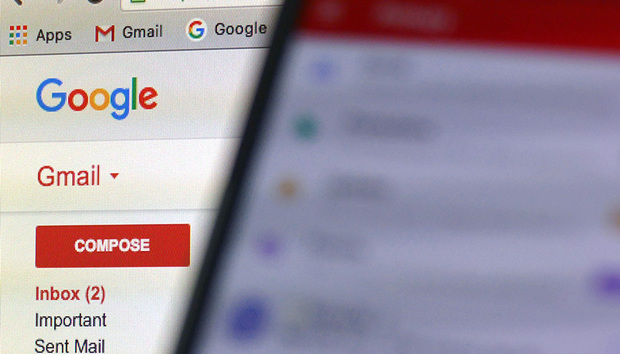 Here's how to undo send in Gmail. See also: How to sync Google services with Windows Phone 8. After years in beta, the Gmail undo send feature is available for the masses and you can stop those drunken or just badly judged emails getting through. You'll have to be fairly on the ball but it's certainly possible as you'll get up to 30 seconds to change your mind. It works by simply delaying the delivery of the email giving you a window of time to change your mind before it actually goes through. Of course, this means that it might not work if you have a connection issue when you hit undo. 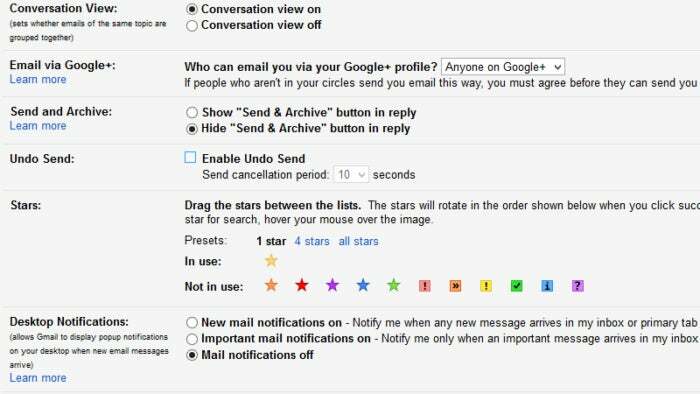 Log into your Gmail account and click the cog wheel at the top right, select Settings. 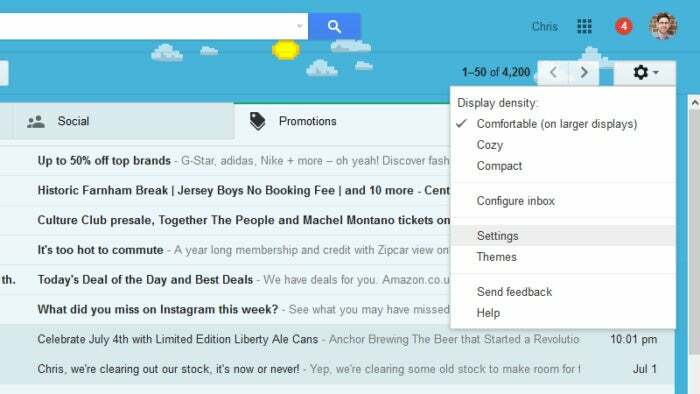 Gmail offers different settings options. Under the General tab (the default page) tick the box which says 'Enable undo send'. Gmail settings allow users to enable the 'undo send' feature. Use the drop down box to choose how long you'd like to delay sending the email. In other words, the time limit you'll have to hit undo. 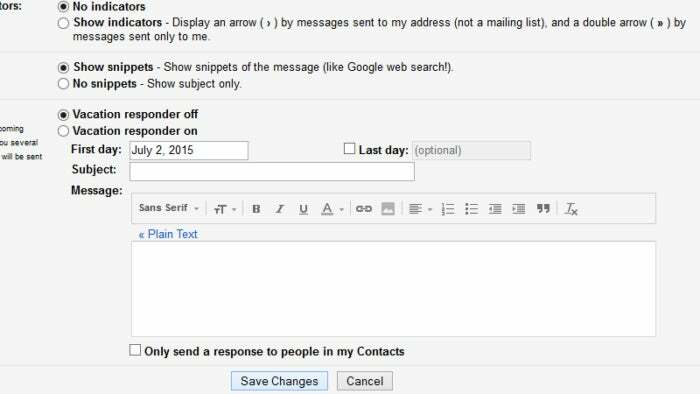 Gmail lets users delay the sending of email. Hit Save Changes at the bottom of the page. 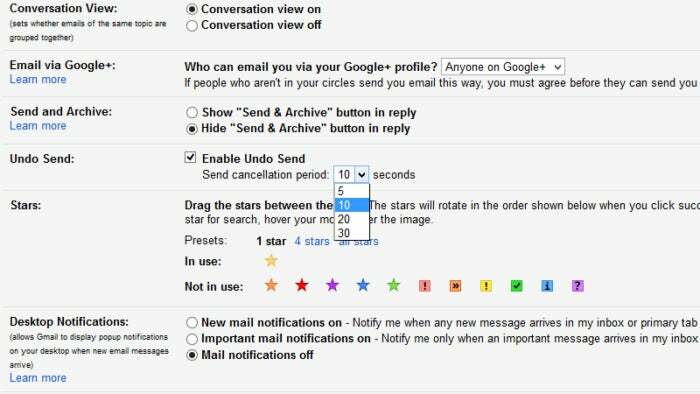 Gmail users need to remember to save changes to their settings. Now when you send an email you'll the 'Your message has been sent' box with an additional Undo option. Hit Undo within the time limit and the person will never know you sent it. Gmail lets users stop email from being sent, within users-selected time limits.